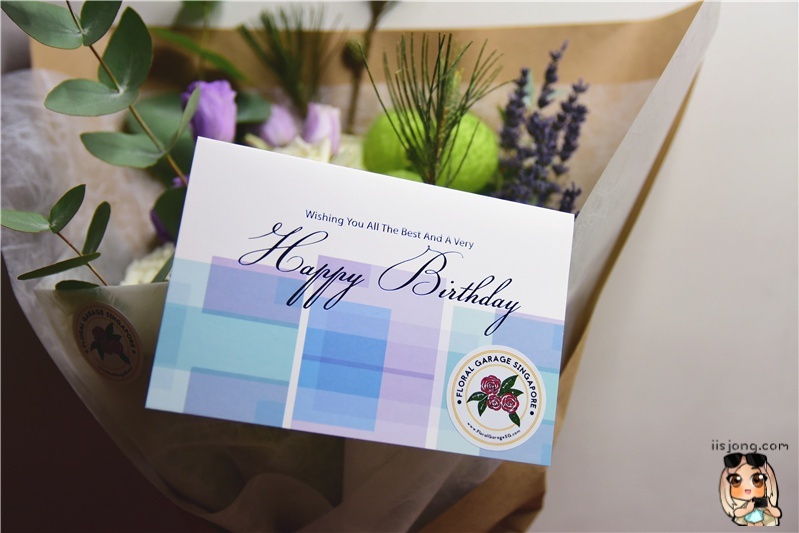 It was my birthday a couple of weeks ago, and the good folks at Floral Garage Singapore surprised me with a gorgeous bouquet of flowers! I posted a few pictures on my social media accounts that day and they were exceptionally well received. 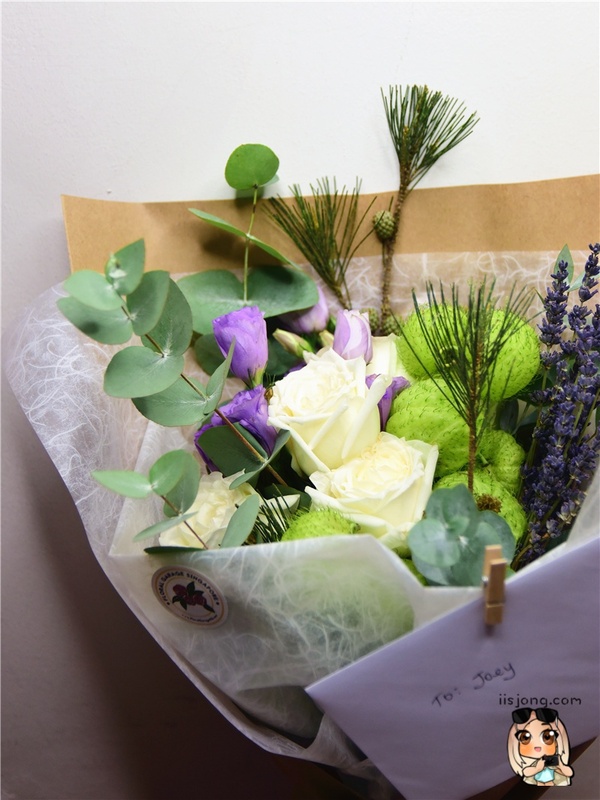 Thank you, Floral Garage Singapore for taking the effort in picking each of the beautiful blooms and for the personal hand-written letter! Although they did not pre-inform me about what I would be receiving, I was amazed that they had a few stalks of lavender included in the bouquet. Need customized flowers for your events or for a special occasion? 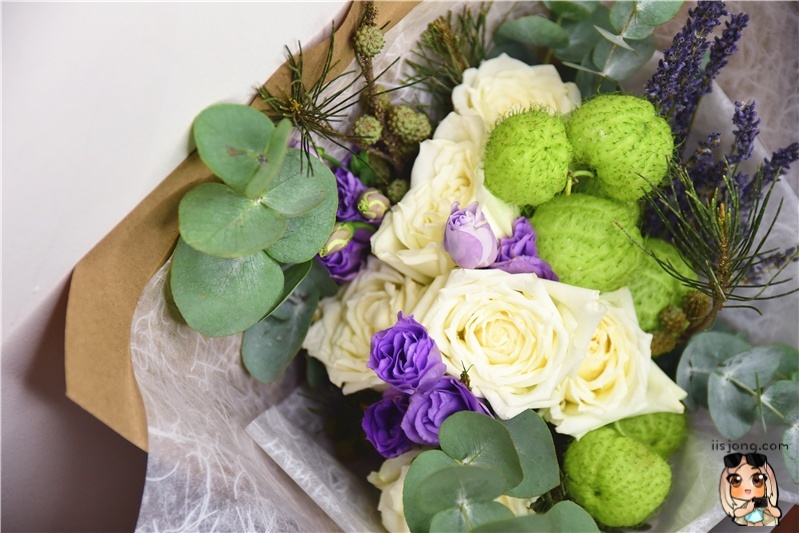 Do check out Floral Garage Singapore - they recently started up as on online florist, with an aim to provide flower bouquets arrangements that are not only the best in quality, but also the greatest in value. 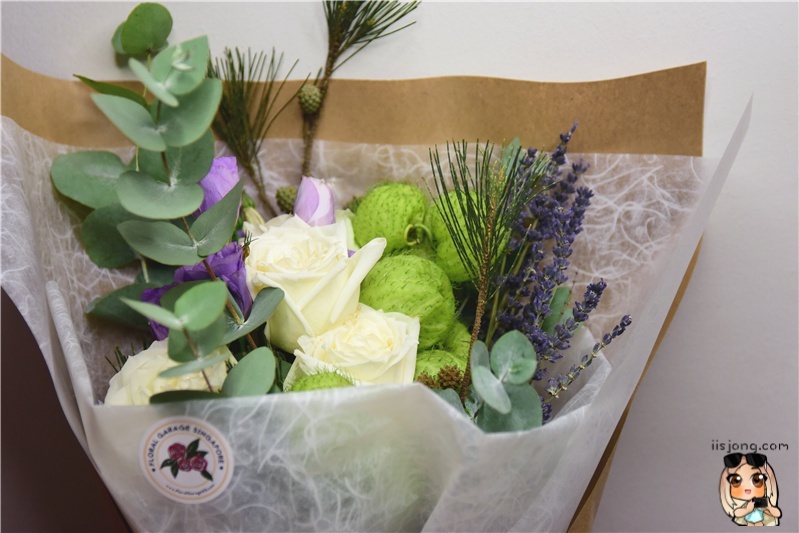 If you click through their website at www.floralgaragesg.com, you’ll find an aesthetically pleasing assortment of hand bouquets as well as gifts at unbelievably low costs! 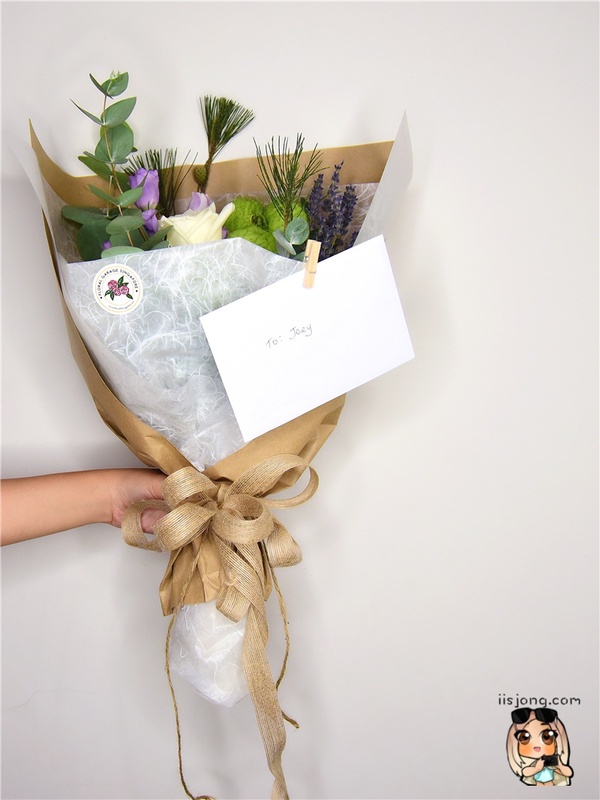 In regards to delivery, I communicated with Jonah and Justin, the owners of Floral Garage Singapore. They had been nothing but accommodating and extremely friendly! In my experience, their customer service was extra personalized. From the exchange of emails to the delivery, it was entirely done by either one of them. They even have their their individual mobile numbers put up on the Floral Garage Singapore webpage! I know what you’re thinking: sure bo? Are they really that great as claimed!? Well… In my opinion, yes, they are! 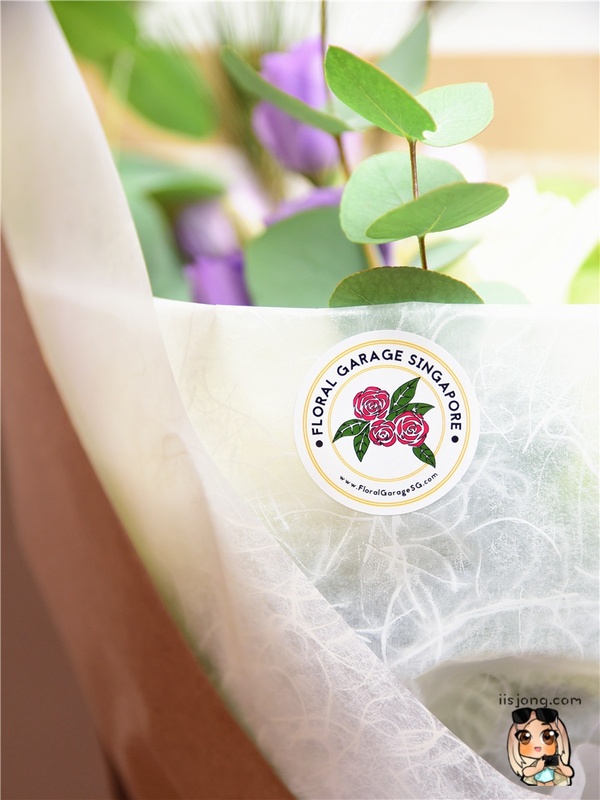 I made a simple little comparison between Floral Garage Singapore and other online florists. Since I’ve seen and checked their flowers with my own two eyes, Floral Garage Singapore definitely passes in terms of the quality check! Pricing wise, I chose to compare similar bouquets from other online florists and divided the total cost with the number of flowers. To my surprise, they do uphold their word for being one of the most affordable florists around. Furthermore, their delivery charge is only $10! Self-collection is available as well.